Is setting up a meeting painful, frustrating and time consuming? Does downloading and installing apps or plugins, and dealing with complicated firewalls affect your teams productivity? 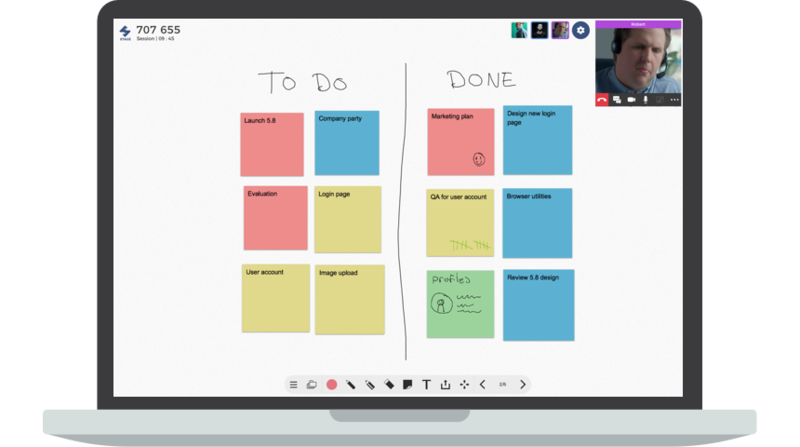 Stage makes real-time collaboration hassle-free and instant, as it’s supposed to be. Save valuable meeting time now! Stage is a hassle-free collaborative workspace designed for both on-site and distributed teams. 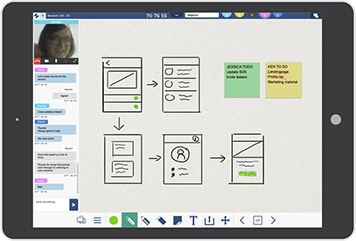 Its clean interface and intuitive functionalities constitute a tool that makes collaboration easy and work more efficient. 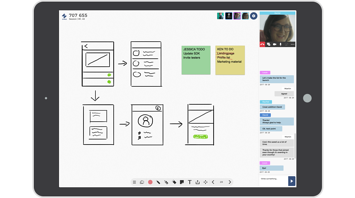 Stage is an infinite collaboration workspace where meeting attendees can annotate, chat, share files, documents and images. With Stage you can use Powerpoints, PDFs, Docs, picture and even videos. 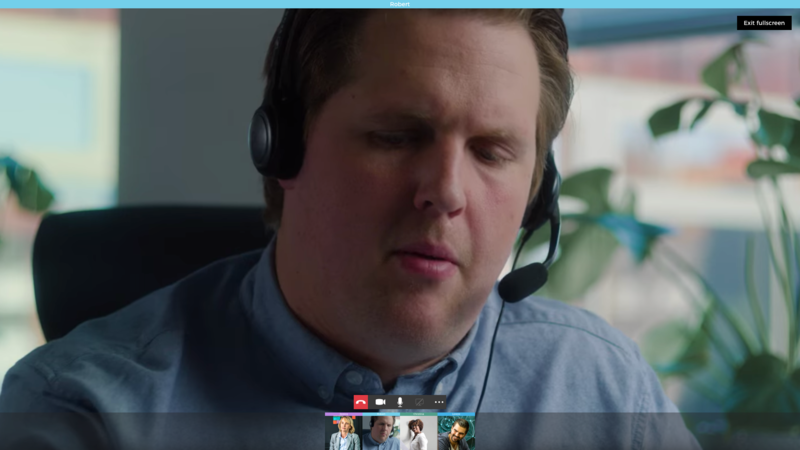 At the same time, peers can make voice and video calls. Support for mobile devices such as tablets, laptops, chromebooks, large format interactive displays and projectors. Find your collaboration workspace safely stored in the cloud. at any time. *You need a Stage account to create a collaboration workspace. Contact us at mail@nuiteq.com to setup a Stage account.